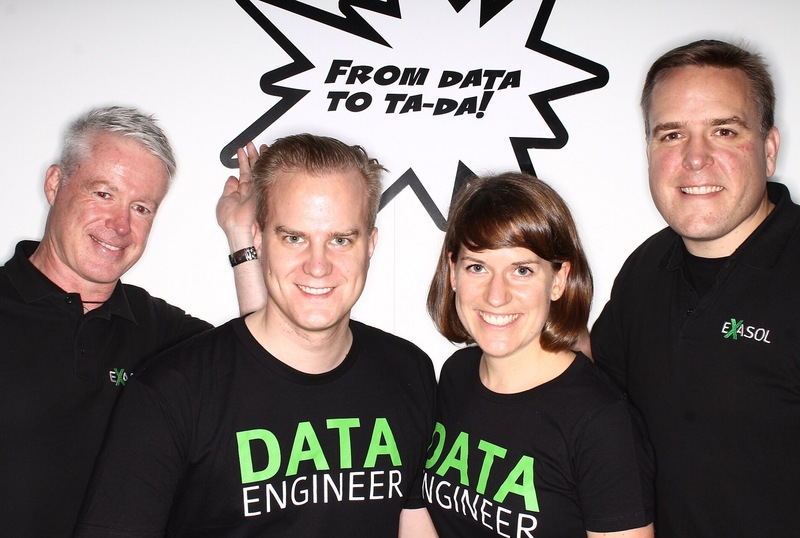 #data16 – what a week it has been! 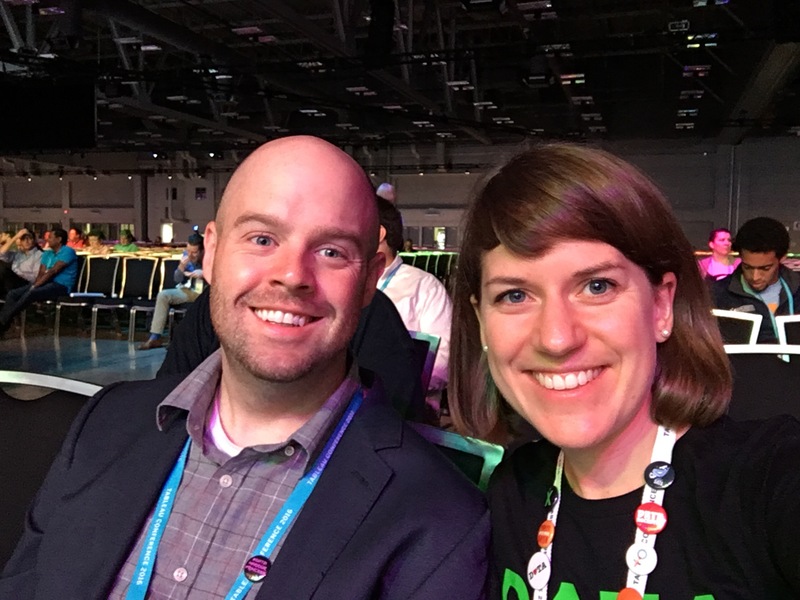 As I am sitting on a train to take me home from the airport after flying in from Houston this morning, my brain is slowly trawling through the images, impressions, conversations, meetings and connections made in Austin during Tableau’s annual conference, #data16. The week served as an excellent reminder of why I enjoy being part of this community so much. Reconnecting with my ‘Tableau friends’ from around the globe and making new friends in the process was definitely a big highlight of the trip. At last year’s conference I was an attendee, whereas this time around I was a sponsor and spent time at our EXASOL booth talking to the many people interested in our product (and the awesome t-shirts we had brought along). So it was quite different. 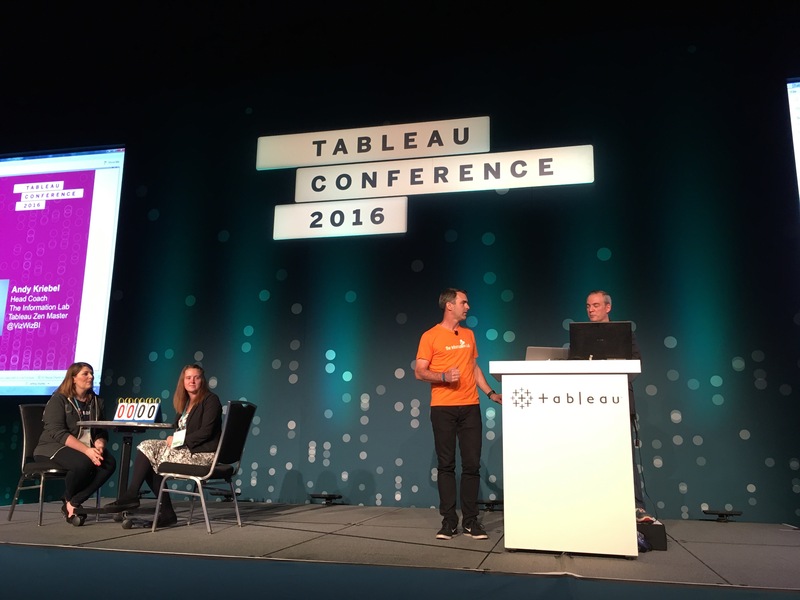 As an attendee I focused on attending technical and customer sessions to learn more about Tableau and learn from others and their challenges. I roamed the expo hall and the entire venue, met a lot of new people and had numerous chats with them. As a sponsor I spent a fair amount of my time at our booth which allowed me to have interesting and longer discussions with people. We were able to go beyond the small talk and focus on their data challenges, on possible solutions, showed them a demo of our product and shared customer success stories and use cases. This reminded me a lot of my consulting days, because I learned a lot about different organisations and the challenges they face as they try to handle their data, understand it and create actionable outcomes from their analytics. I really enjoyed this and want to thank everyone who came to our booth. It was insightful to talk to you and I hope you were able to take away new ideas and valuable options for your organisation. 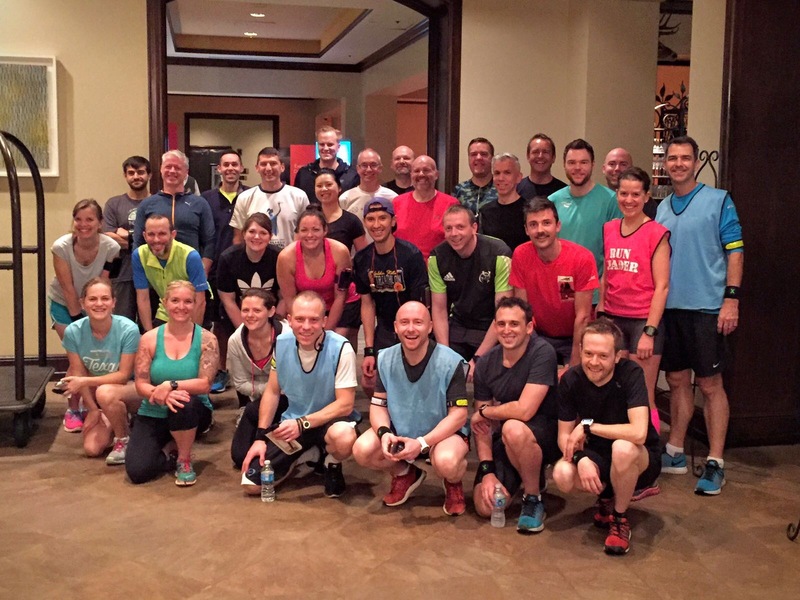 I also attended a few of the sessions and have to say that they were all really good. Not tempted to walk out at any point :-). For example, in Andy and Jeffrey’s ‘50 tips in 50 minutes‘ presentation, I learned a number of shortcuts which I hadn’t been aware of before – and who doesn’t like a shortcut? Matt Francis gave a talk on dataviz myths which was informative and highly entertaining. It also helped provide good reasons for some of those hotly contested data visualisation types like pie charts and the use of red/green on charts. I would say I have strong personal preferences when it comes to visualising data and hearing arguments for ‘the other side’ was good for broadening my horizon. It also gave me new ideas, thank you Matt! 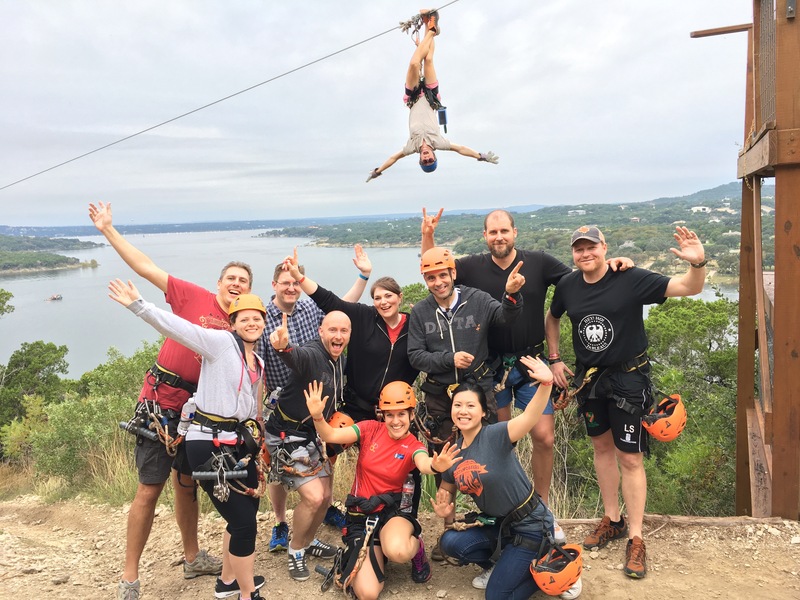 As I mentioned above, the Tableau Conference provided a great opportunity to connect with my dataviz friends from around the world. Early morning runs, breakfast catch ups, attending sessions together and various social events in the evenings meant spending time with my favourite data people. 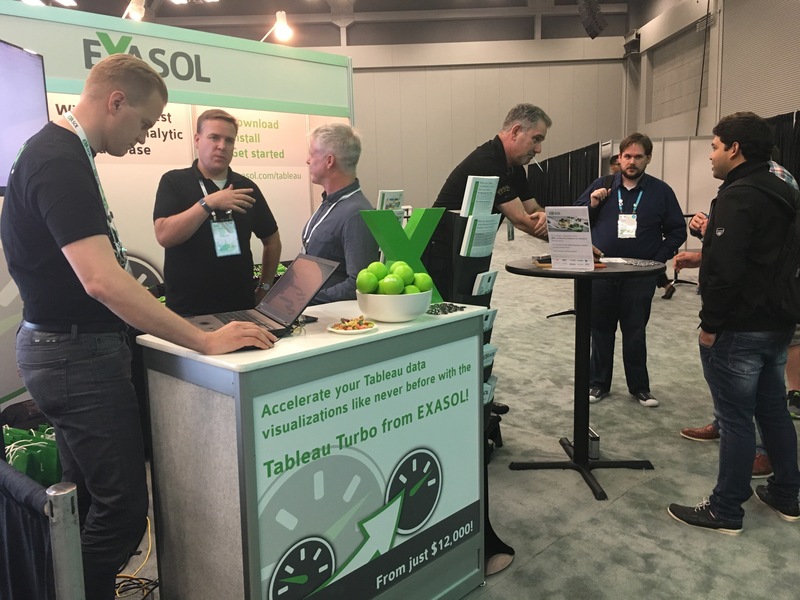 There were 4 of us from EXASOL at #data16 and it was great to work together at the booth, helping customers, partners and prospects understand our product and learn more about the opportunities that come with using the fastest in-memory analytic database in the market. Being at a conference is very different from sitting in the office and it was a lot of fun to spend these 4 days together. Before the conference even kicked off, I got to spend a day with the core group of people I hung out with in Vegas last year as well as some new faces who joined the team along the way. 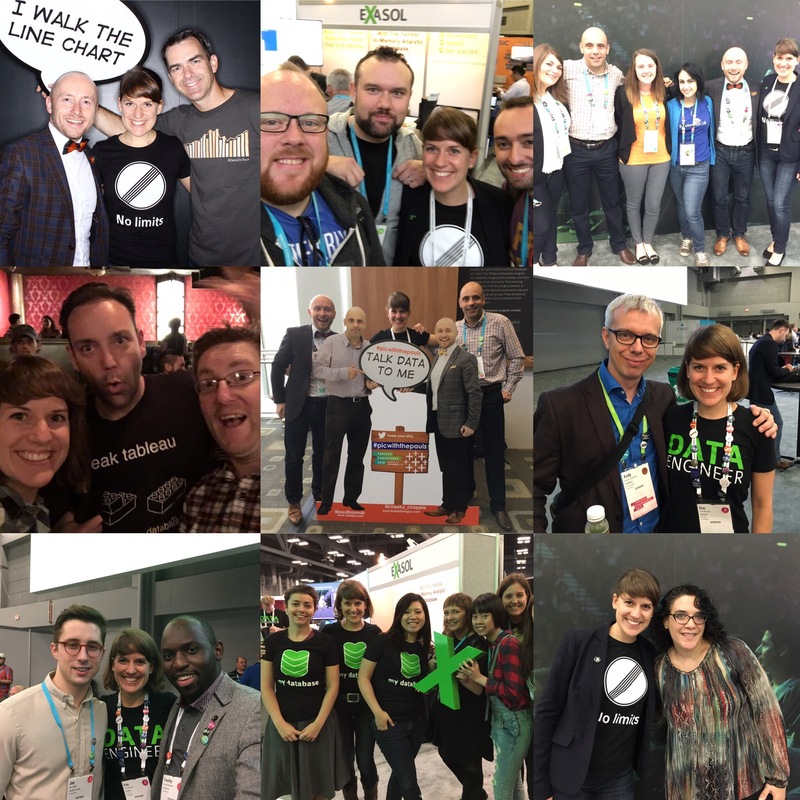 My friends from The Information Lab, The Data School, and the wider Tableau community are a group of individuals I have a lot of respect for and rate very highly. They are not just excellent at what they do in their jobs but have formed a tight group of people who hang out together socially and make me laugh. Thanks for having me as part of the team and for the fun along the way! Before the post-conference blues hits me, I am working on a number of ideas that came out of #data16. 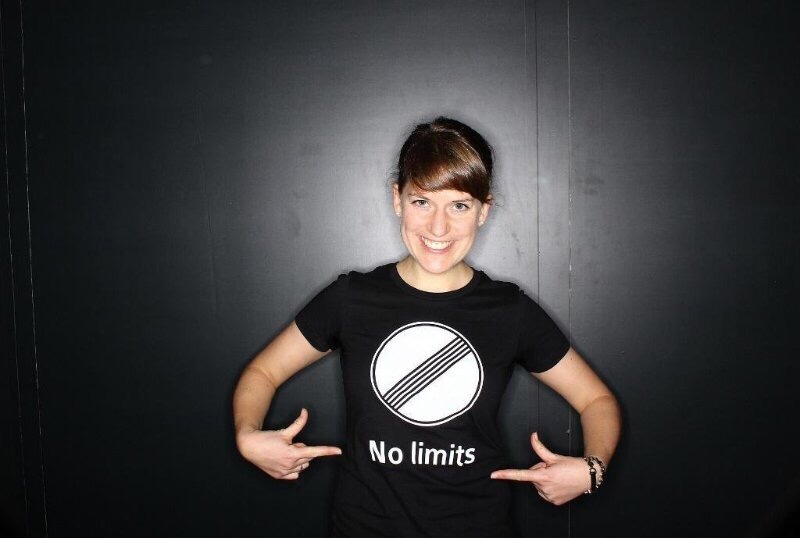 I always come away feeling inspired and extra motivated and am planning to convert that energy and enthusiasm into new dataviz projects and events that I have been thinking about and just needed the right ‘nudge’ to get started with. Thanks to my role at EXASOL I have the opportunity to work with our partners globally to make some of these ideas come to life.